Might sound strange, but I wish I was going to be in Minnesota this month. That’s because the Art Shanty Project is going up! 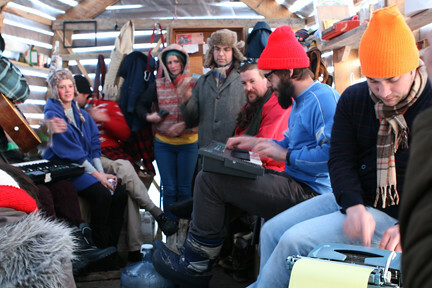 A four-weekend exhibition of performance, architecture, science, art, video, literature, survivalism and karaoke, Art Shanty Projects is part sculpture park, part artist residency and part social experiment, inspired by traditional ice fishing houses that dot the state’s lakes in winter. You can read about the planned shanties for 2010 here. 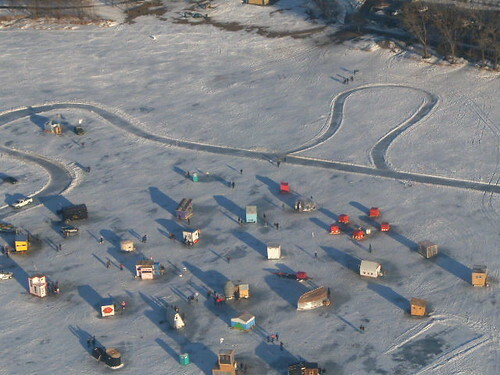 Art Shanty Projects opens Jan. 16 and runs through Feb. 7 at Medicine Lake, just outside Minneapolis.